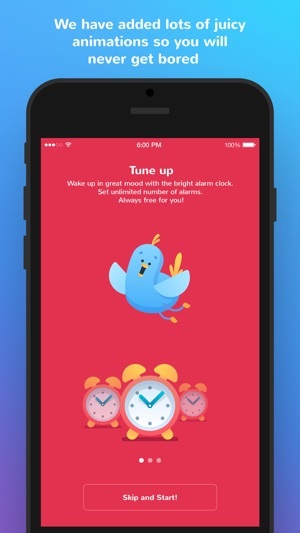 Want to wake up on time and make your day brighter? Fancy getting rewards waking up? 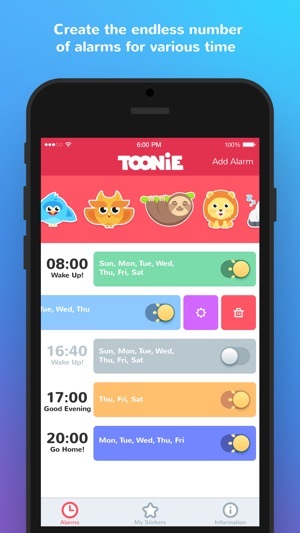 Meet Toonie, the free alarm app you need! 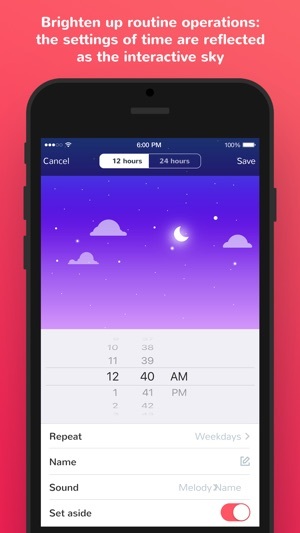 Set the unlimited number of pretty alarms for any time of the day – always for free. Tune up your day with funny toons! 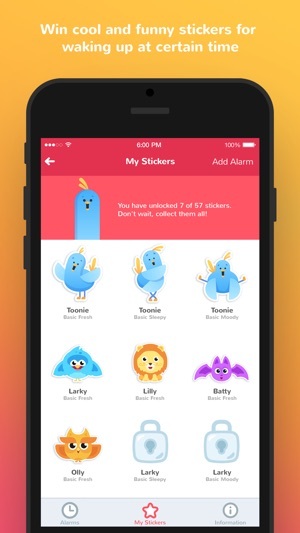 Win cool and funny stickers for waking up at certain time, collect them all and share with friends! Ready for challenges? 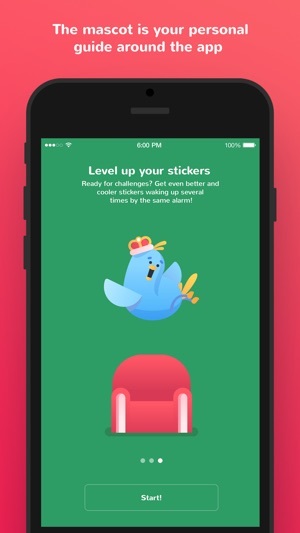 Level up your stickers waking up several times by the same alarm.